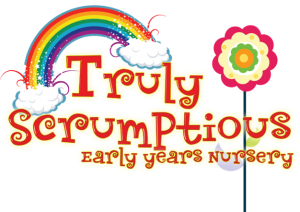 Truly Scrumptious is a small, family run nursery with settings in Romford and Ongar, providing a professional childcare service with that home from home feeling that so many parents want for their young child. 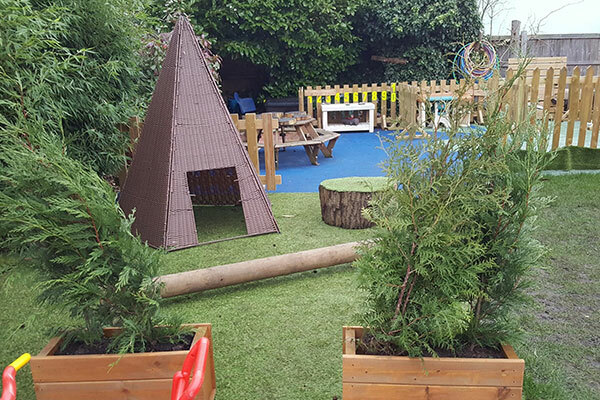 We believe that children are the future and by helping them to develop through exploration, learning and creativity using the Early Years Foundation Stage we can give them the very best start in life. These theories will play a large part in the curriculum plan that will be provided. 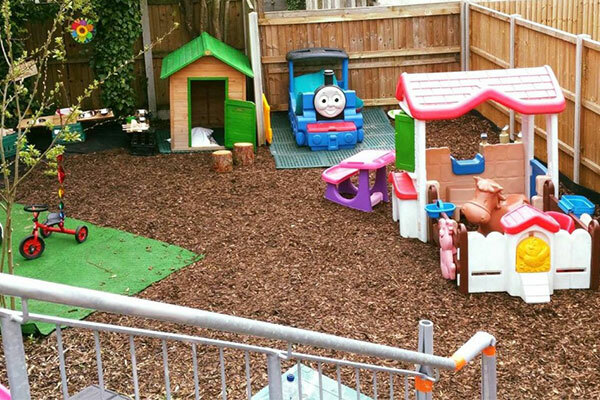 It is our aim that your child be happy, safe and cared for whilst learning through play. Every child will have a key worker assigned to them who will be responsible for their individual needs and each child will be respected and valued. We believe each child should be valued as a competent learner and have high self esteem. Each childs understanding, skills, knowledge and confidence will be encouraged and supported throughout their stay.